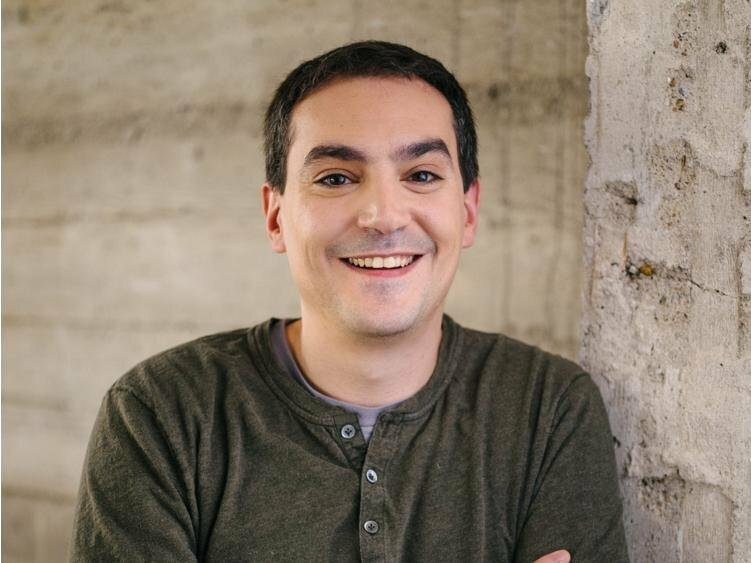 Credit Karma CTO Ryan Graciano tells us the personal-finance company is betting big on Google Cloud to do all its data processing. He says that the bet on Google isn’t based on saving money on servers, but in making the company’s engineering team of over 350 people more productive. He also says that eventually, Credit Karma will want to shut down all its data-center infrastructure, which still hosts most of its applications and data. Google Cloud is hustling hard to sign on large enterprise customers as the company works to close the gap with the leading Amazon Web Services and the second-place Microsoft Azure. So it’s a solid feather in Google’s cap that Credit Karma, a well-known personal-finance service with 80 million users that’s said to be valued at $4 billion, is moving the entirety of its data-processing services to Google’s Cloud in a project expected to be completed by the end of the year. It should be noted that Credit Karma relies on Amazon Web Services for some of its corporate applications. But for data processing, Credit Karma is already using the Google BigQuery data-crunching tool, and now plans to use it even more. Overall, Credit Karma says it does 8 billion predictions a day based on its data to recommend credit cards and other financial products to its customers. Credit Karma was founded in 2007, when there “wasn’t as much cloud,” Graciano said. Amazon Web Services was in its infancy, and Microsoft and Google hadn’t yet gotten into the cloud business. As such, Credit Karma’s only real option was managing and maintaining its own servers in its own data centers, something it does a lot of today. “We have a fair amount of physical infrastructure,” Graciano said. The conventional wisdom holds that much of the move toward cloud computing comes from a desire to cut costs — it’s a widely held belief that it’s cheaper to host servers from the mega-efficient platforms run by Amazon and others than it is to keep your own. Diane Greene, Google’s cloud boss. Google That’s not the case with Credit Karma though, according to Graciano. The real value, he says, is that Google Cloud makes it way faster for Credit Karma engineers to build, test, and deploy new concepts and updated models. About half of Credit Karma’s workforce of more than 700 people are engineers of some type, so those productivity gains add up very quickly, he says. Where before a new service or model might take two years to see the light of day on Credit Karma’s old systems, Graciano boasts that the turnaround time now could be two days. “That’s way better than 2% savings in capex,” says Graciano, referring to the capital expenditures needed to maintain a data center. He says there was some initial pushback on the project from some of the Credit Karma engineering staff members, especially from those who had worked closest with the data centers and server infrastructure. But as the project has progressed and they’ve seen those productivity gains, Graciano says they’ve come around. It’ll be a while before Credit Karma moves everything over to the cloud, Graciano says, just because there’s so much data there — the company collects 8 to 9 terabytes of data a day, all of which has to be accounted for and migrated. Still, the goal is for Credit Karma to be 100% based in the cloud. At that point, the data centers could shut down. “We have this vision of getting to cloud as kind of this final, major step,” Graciano said. Once Credit Karma gets all its data processing into the cloud, it plans to take advantage of other Google Cloud tech, particularly around artificial intelligence, Graciano says. Credit Karma already does a lot of predictions; Google’s AI could help it do more, and faster, he says. “I want them to keep innovating there, because I want to take advantage of those things,” he said. Graciano praises the experience of working with Google but demurs when asked whether this means Credit Karma will ditch Amazon Web Services and go all-in on Google Cloud.